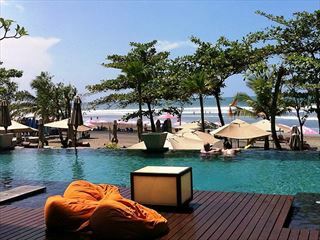 We've created this tailormade itinerary as an exploration of the best of Bali beaches north and south, combined with a stay in Ubud - the cultural heart of Bali. 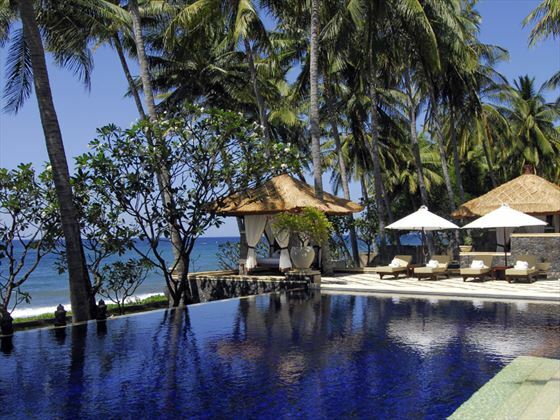 Begin in the tranquil resort of Sanur in the south, staying in the lovely boutique hotel - the Pavilions. 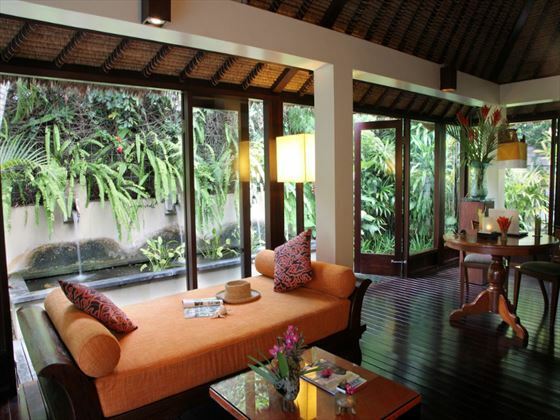 Then travel inland to the the fascinating town of Ubud, filled with temples and art galleries. You will stay in the laid-back resort of Wape di Ume, which is only a few minutes away from the centre but is a haven of tranquility . Finally travel to the north east coast and the lovely resort of Tembok. The hotel we have selected here is child-free and all about peace and well-being, the Spa Village Tembok is authentically Balinese and will be the perfect finale to your Bali experience (TM). 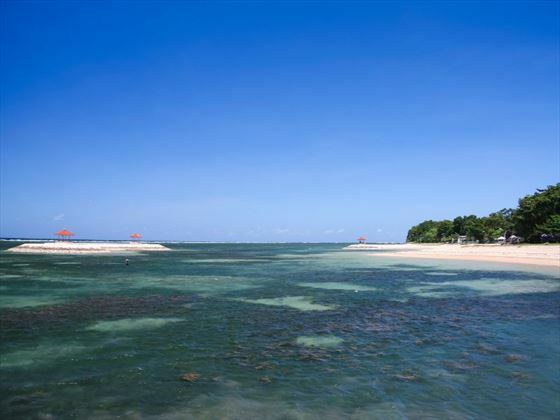 Transfer from the airport to nearby Sanur, on the south east coast with calmer seas. 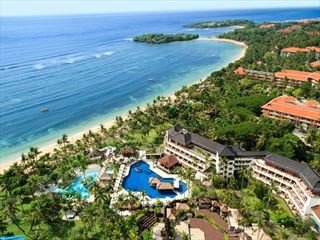 It is a lovely, peaceful resort but with plenty of restaurants and beach bars as well as small local massage huts on the beach. 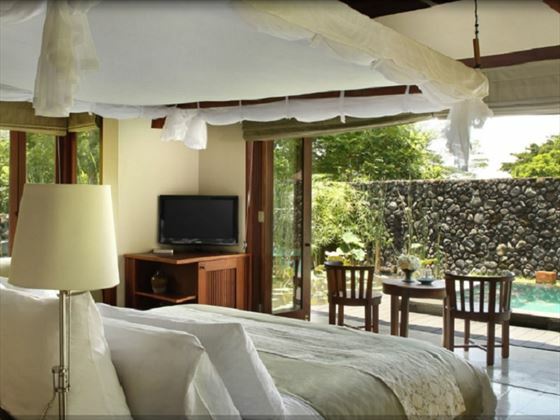 The Pavilions is a comfortable oasis with exceptional service, the perfect place to ease into Balinese life. Your stay here will be on a bed & breakfast basis. 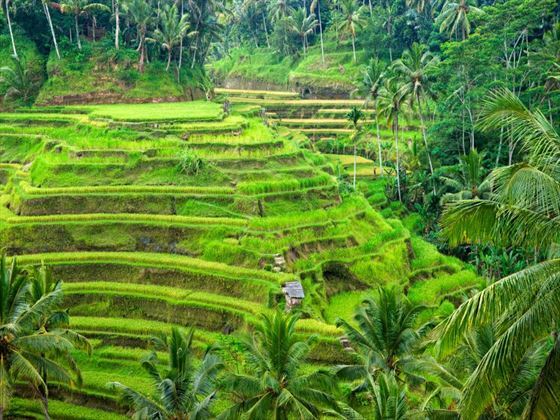 After three nights transfer inland about 45 minutes by road to explore all that Ubud has to offer - temples, art galleries, the monkey forest and some of Bali's most exciting restaurants. 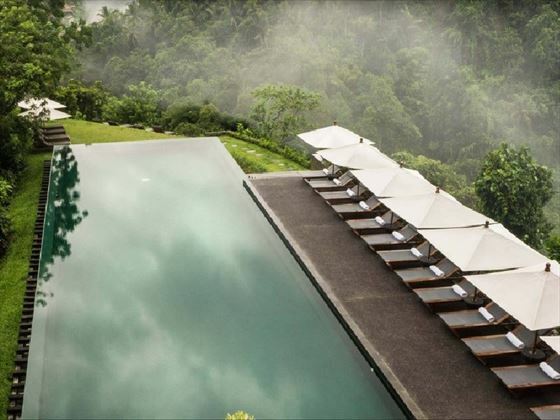 Your three nights here will be spent at the beautiful oasis known as Wapa Di Ume Ubud, on a bed & breakfast basis with its beautiful infinity pool overlooking the lush valley. 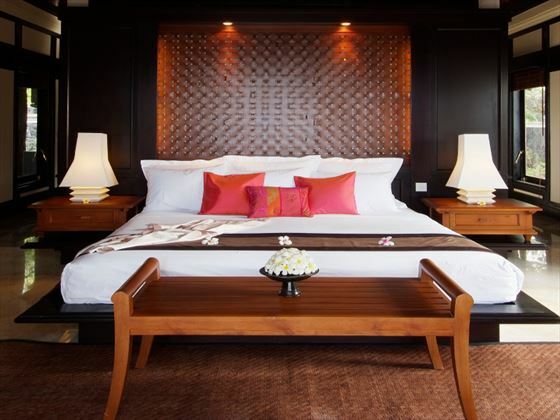 Enjoy a complimentary massage for two included here. 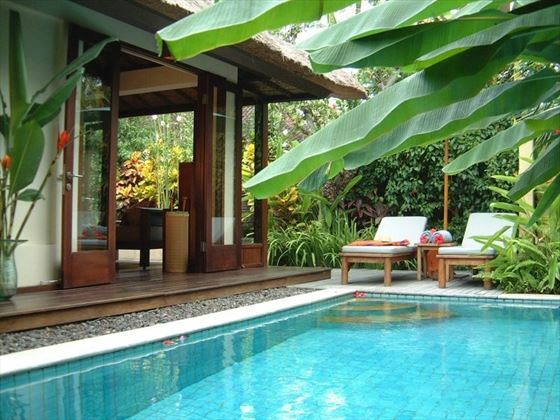 On day 7 of your trip, transfer by road to Spa Village Resort Tembok - located on the north coast of the island. This peaceful retreat, is tucked away on a stretch of volcanic black sand clost to the traditional village of Tembok. You will love both it's beautiful location and the lovely calm atmosphere of this resort, with its lotus pond, infinity pool and spa. This itinerary is our recommendation - if you wish to spend longer in any of the destinations or change any of the hotels, we can tailor it to your needs. Inspired by the award-winning Spa Village Pangkor Laut, the Spa Village Resort Tembok, Bali embraces the same healing ethos of celebrating the local culture, honouring the ancient remedies of the region and infusing each visit with the essence of the surrounding scenery. 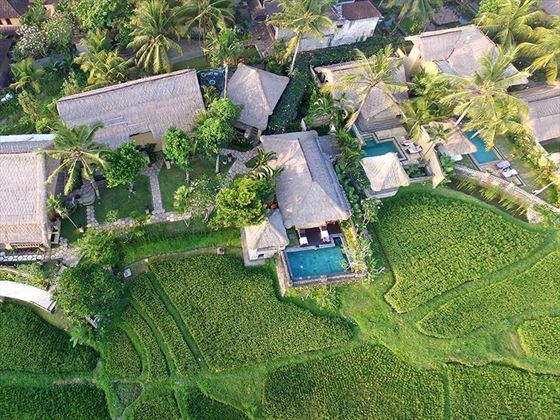 Spa Village Resort Tembok, Bali is a place of peacefulness and calm, combining the therapeutic value of it’s beautiful location with an ancient and rich cultural heritage. Reflecting the spirituality of ages the environment here is soft and serene; it’s people go about their days in a caring manner that brings calm to the harried, and peace to the stressed; here, at Spa Village Resort Tembok, Bali it is possible to recapture one’s sense of self. 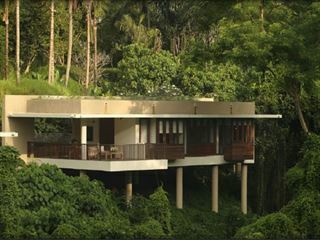 Set in a landscape of great natural beauty the 31-room resort is the ideal environment in which to throw off the cares and stresses of the world and succumb to the pleasures of a range of programmes that have been created to restore what life takes from body and soul. At Spa Village Resort Tembok, Bali the gentle spirituality of the island weaves through every aspect of each spa treatment, producing a unique immersive experience that is the very essence of the Spa Village philosophy. 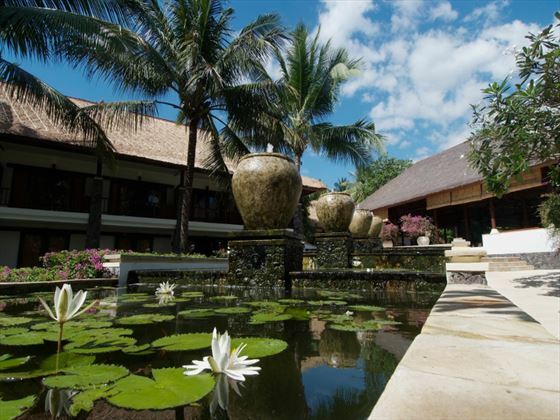 Every aspect of Spa Village Resort Tembok, Bali was meticulously created to provide an environment that is serene and tranquil. 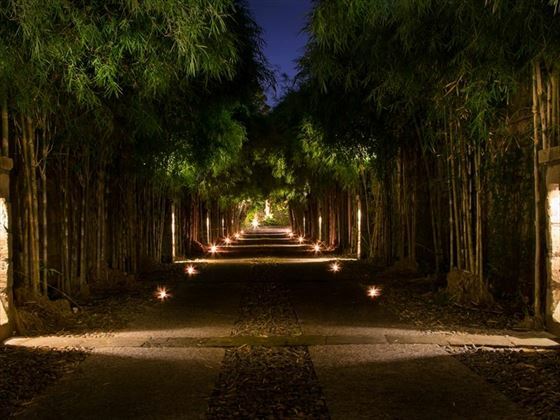 To preserve the peaceful sanctuary of the Spa Village experience, the Resort welcomes children the age of 16 and above, advocates the absence of mobile phones in public areas, a smoke free environment and no televisions in guest rooms.